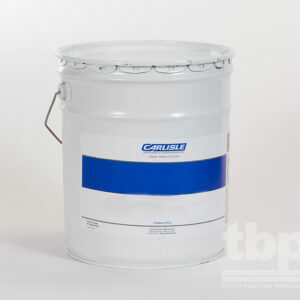 MasterSeal Traffic 2500 is a high-solids, fluid-applied polyurethane waterproofing system. 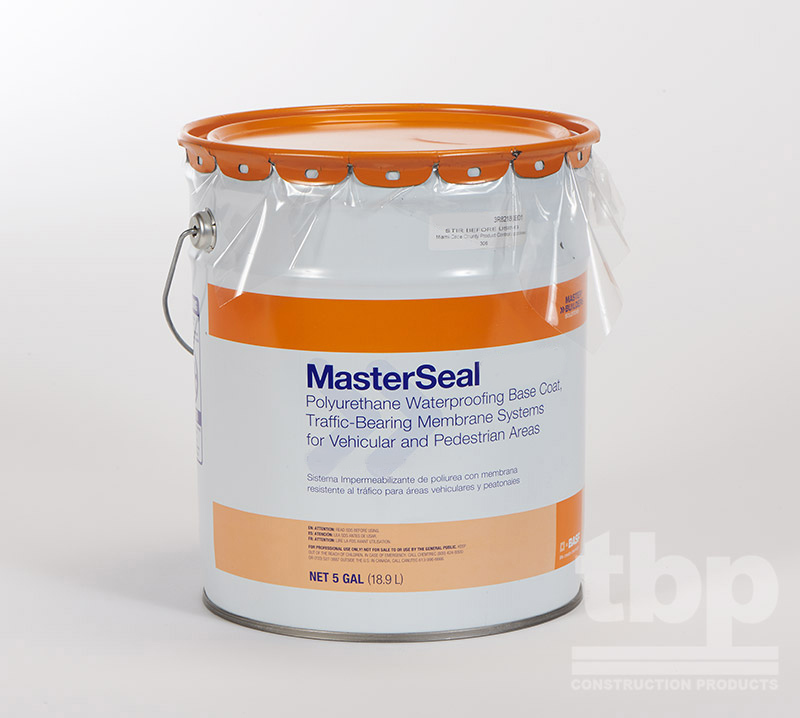 MasterSeal Traffic 2500 uses a fast-setting two-component reactive curing mechanism. 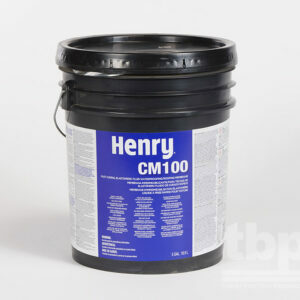 It has a very low odor and is VOC compliant. MasterSeal P 255—a two-component polyurethane-based adhesive primer. 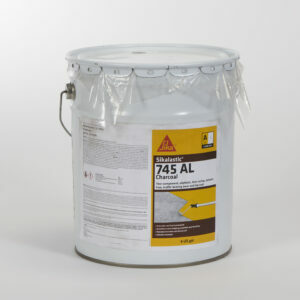 MasterSeal M 265—a two-component fast-curing polyurethane base coat with outstanding mechanical properties, including excellent elongation. MasterSeal TC 295 (exterior applications) – a high performance, two-component aliphatic, high solids urethane waterproofing membrane designed as a topcoat for the MasterSeal Traffic 2500. 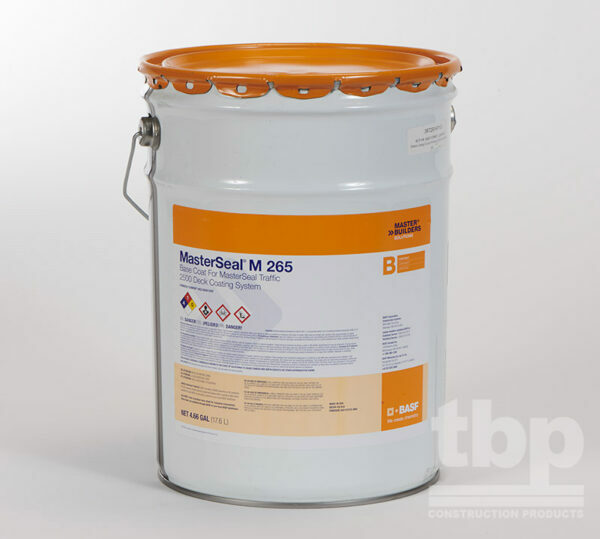 What are the unique features of MasterSeal Traffic 2500? 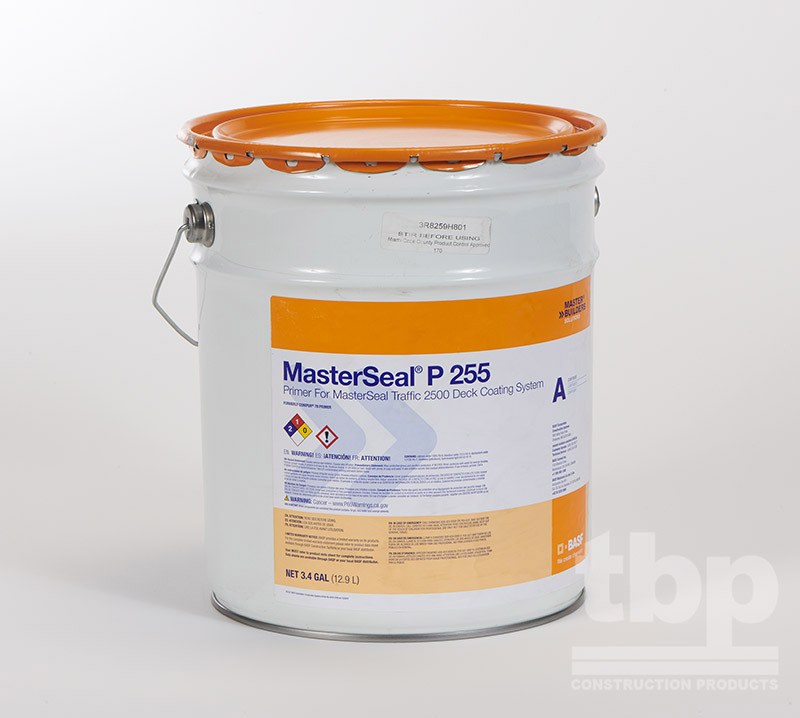 How does MasterSeal Traffic 2500 benefit contractors?